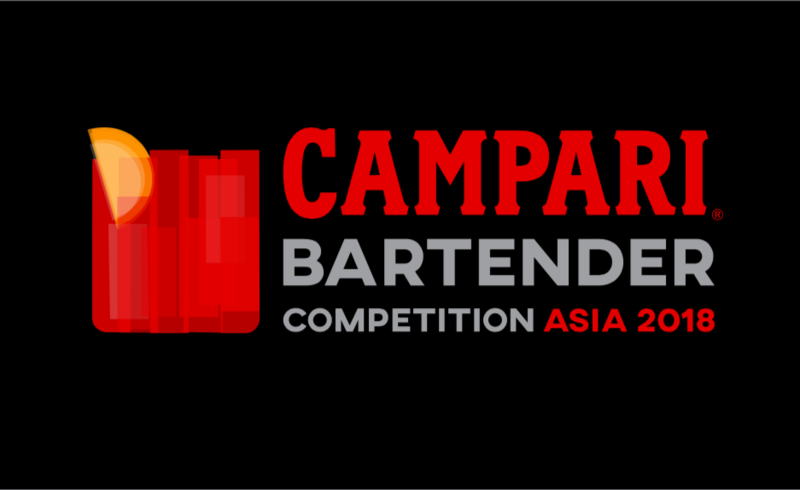 Campari launches the inaugural edition of its Campari Bartender Competition in Asia. 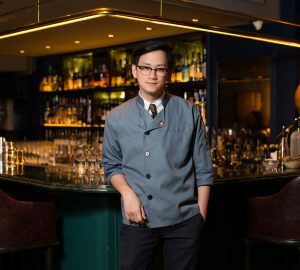 For Campari’s first ever Bartender Competition in Asia, bartenders are being challenged to experiment with classic Campari cocktails and to invent innovative new creations to honour the Negroni, which celebrates its 100th year in 2019. 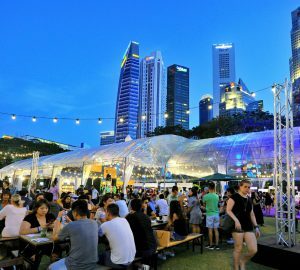 Taking place in several markets around Asia, each market’s winner will then be flown to Milan, Italy, for the Asia finals. 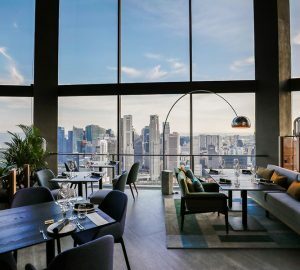 There they will also receive training sessions at the Campari Academy and a guest shift at one of Milan’s best bars to serve their final cocktails. The competition has several stages. First you need to create a new, signature Campari cocktail, featuring a minimum of 30ml Campari. Although other base spirits from the Campari Group portfolio are preferable, non-Campari Group brands are allowed, as well as homemade products. 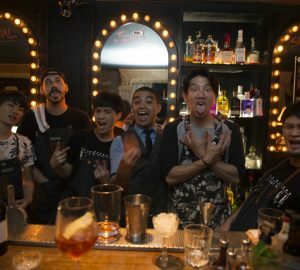 Next, bartenders need to register and submit a short video and written story about their cocktail through the Campari Bartender Competition Asia 2018 Facebook. Make sure the video is 58 seconds or less, and though it can be edited, it doesn’t need to be a step-by-step – just an explanation of the ingredients, flavours and inspiration behind the drink. Do make sure the written cocktail story includes a detailed recipe and method for serving. 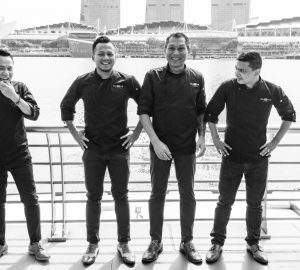 A panel of industry experts and professionals will judge and select competitors in each market who will go on to round two, in which bartenders must create a Campari menu to be served in their bar for a month, including their original submission, another new creation plus a twist on the Negroni to help celebrate the classic turning 100 in 2019. 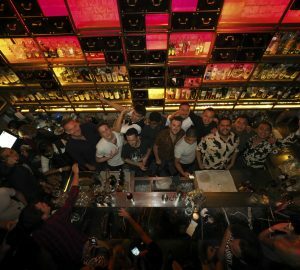 After that round has been judged in the bars, the top bartenders will then progress to round three – the local competition day. For this event, they’ll have two minutes of prep time and then five minutes to present one of their three Campari menu cocktails. Tweaks can be made to the serving vessel and presentation of the drink, but the ingredients must remain the same. The winner in each Asia market will be flown to Milan for the Asia finals, where winners are in for the chance to bag €3,000 if they win. 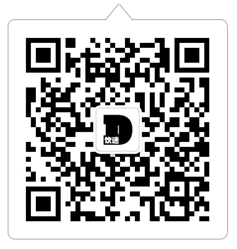 Remember to check the rules thoroughly and check back on DRiNK Magazine for results.